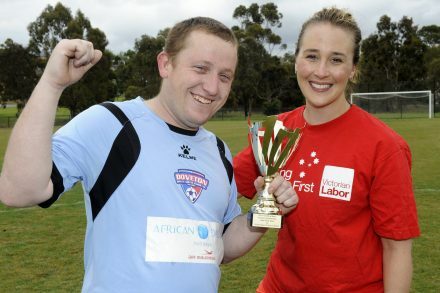 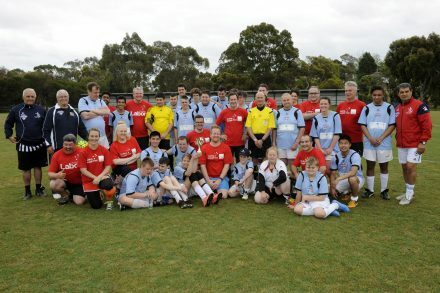 Saturday 3rd of December the Victorian Parliamentary Labor Team (with a couple of ring-ins) played the second Friendship Match against the Doveton Special Soccer School. 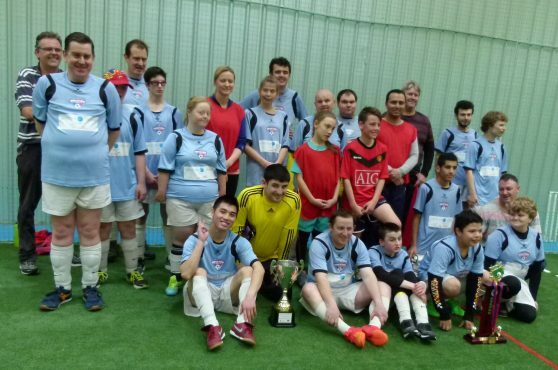 It was another fun game with a group of talented players from DSSS who again took the points and trophy with a 3-0 victory! 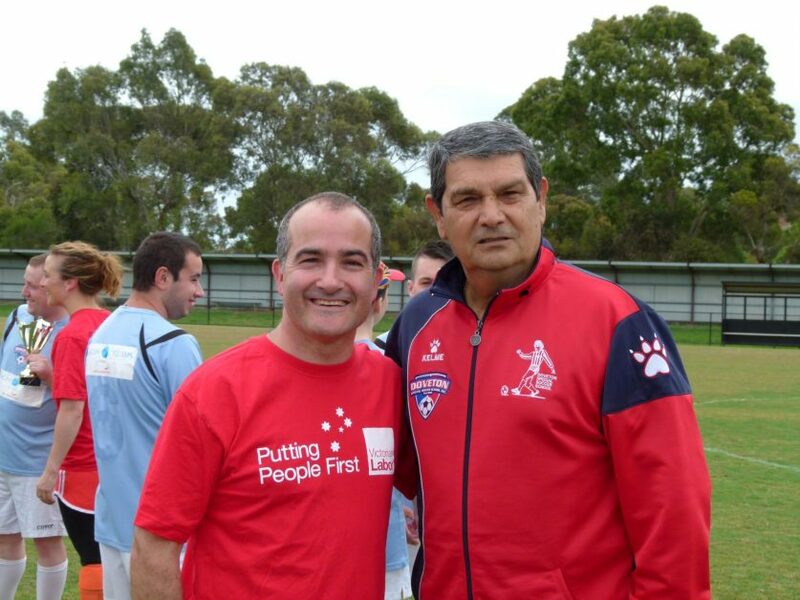 A special thanks to Juan Carlos Loyola OAM for all his work with DSSS and to all the MPs who came to Doveton for the match – particularly the Deputy Premier James Merlino who displayed some skills and gave his all, despite pulling his hamstring late in the match! 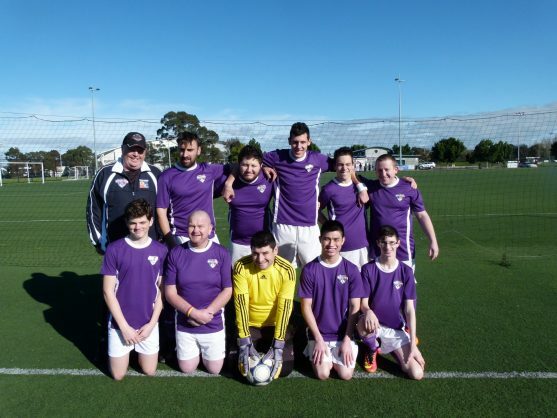 A well deserved win for the DSSS! 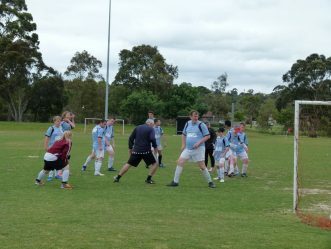 Thanks to the players ,coaches for participated on the day. 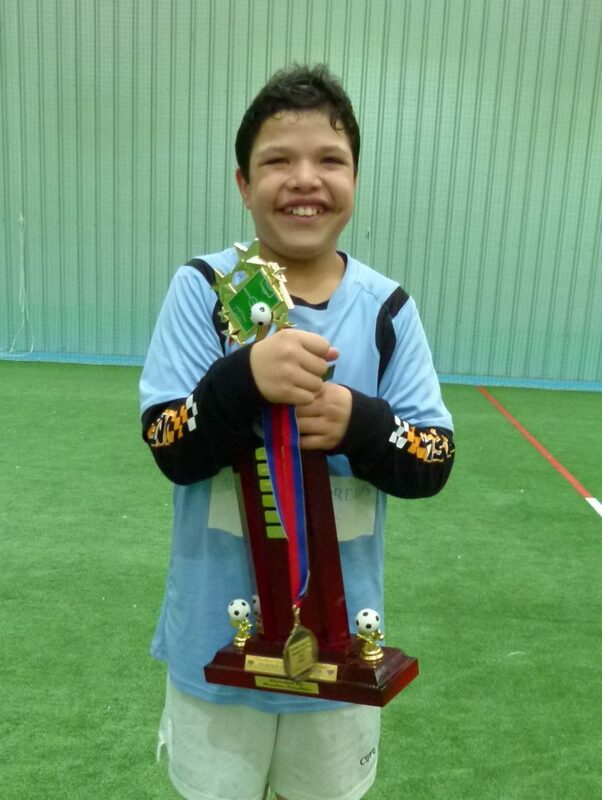 Also our intermediate and juniors team play a friendly game against DOC Football academic winning the game 6-1 congratulation to our future soccer star . 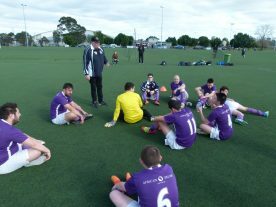 We come back to training Saturday 18th of February 2017 from 10 am to 12 noon in our ground Wartah Reserve Doveton. 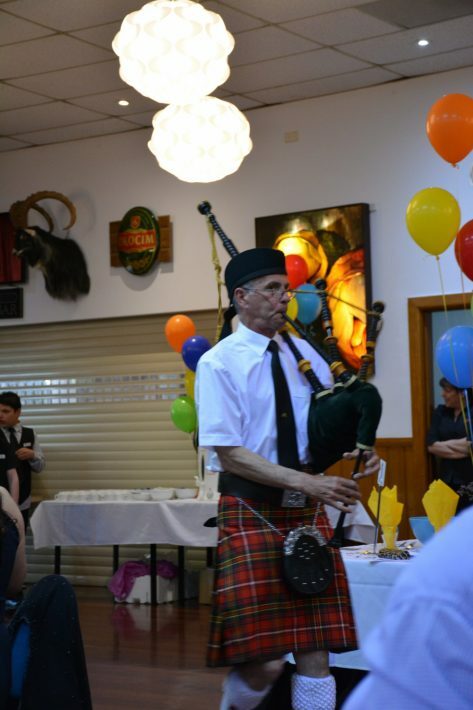 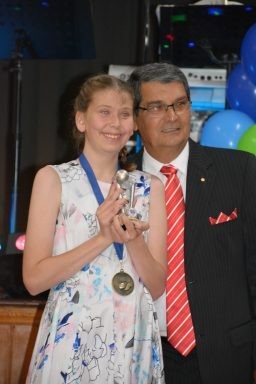 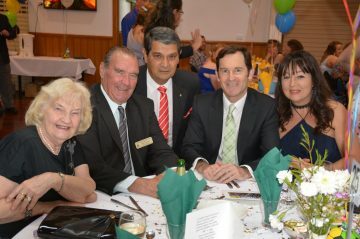 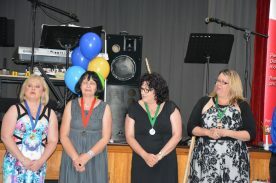 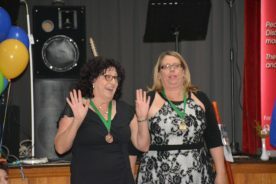 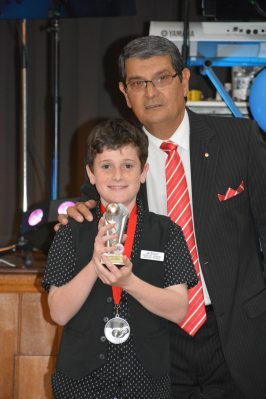 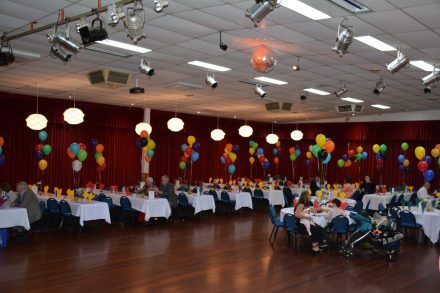 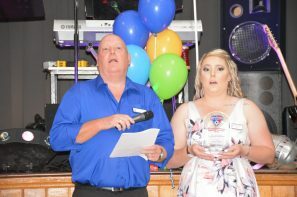 Doveton special soccer school held its annual dinner dance on Saturday 19th November. 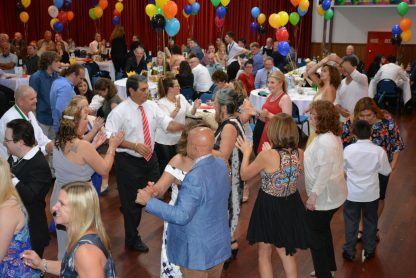 A wonderful night with a 3 course meal, band and lots of dancing. 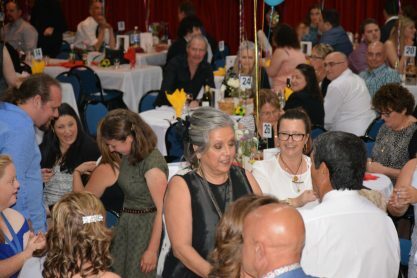 It was an opportunity for the club to showcase all of the year’s events and to thank all of the sponsors and supporters of the club. 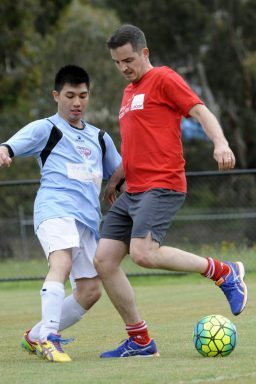 Also gives the players a chance to dress up and socialize with each other away from the soccer pitch. 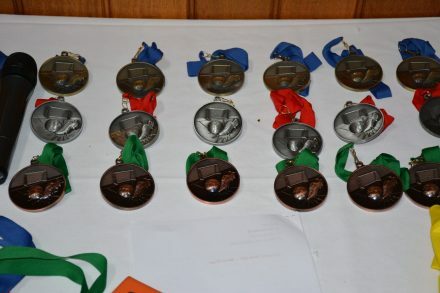 Players were presented with medals. 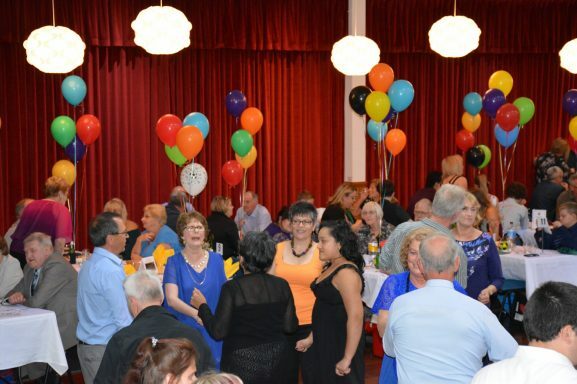 The night was attended by 220 people. 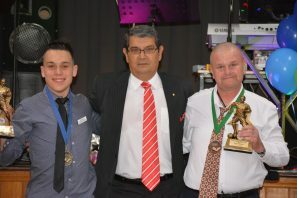 Thanks to Club Creole and Montalfa Catering for their contribution on the night. 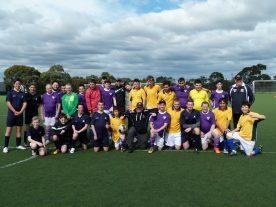 On Saturday 17th of September, under our community program we played the 15th annual Challenge Cup against St Kevin’s College. 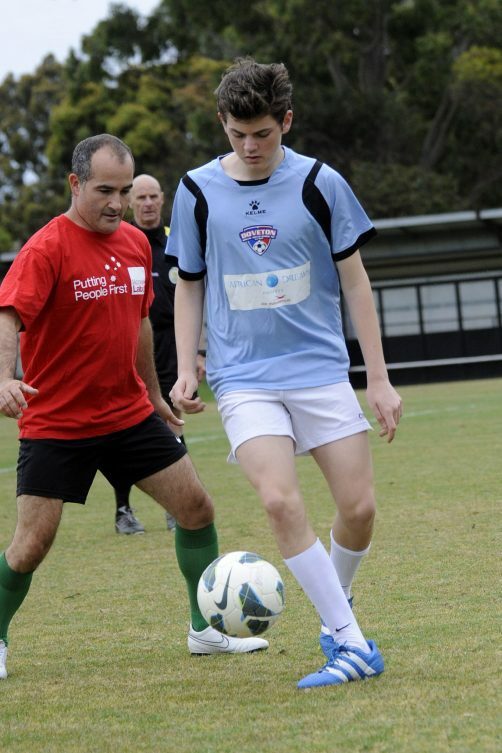 Many supporters and families attended the games, appreciated the dedication and effort of our players. 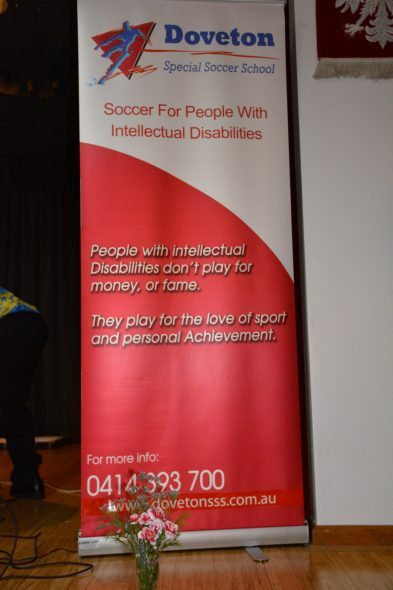 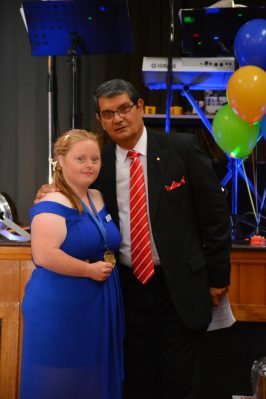 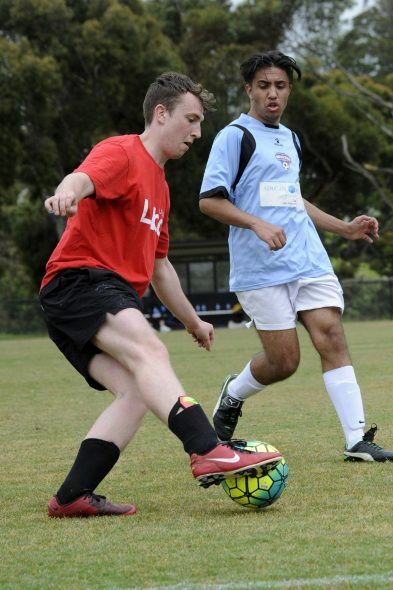 The community program is designed to raise awareness in the broader public about people with a disability and the fact they can play and enjoy sport. 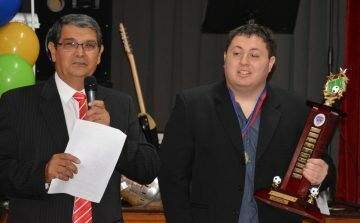 Our special thanks to all the students and teachers of St Kevin’s College. 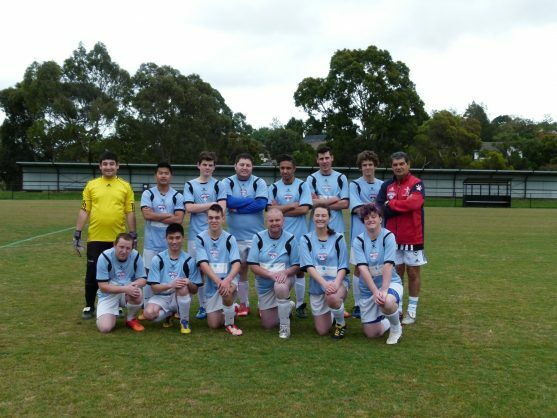 On Saturday 27th of August a team of 10 Doveton S.S.S seniors players traveled to Darebin to play a mini round robin competition against the Victorian C.P state team and Wangaratta Football Academy. 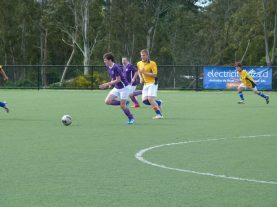 They wore the new team uniform for the first time and the new track suits looked very smart. 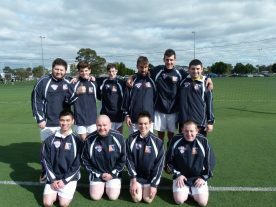 Thank you to African Dreams Holidays and the Dandenong Club for sponsoring the new uniforms. 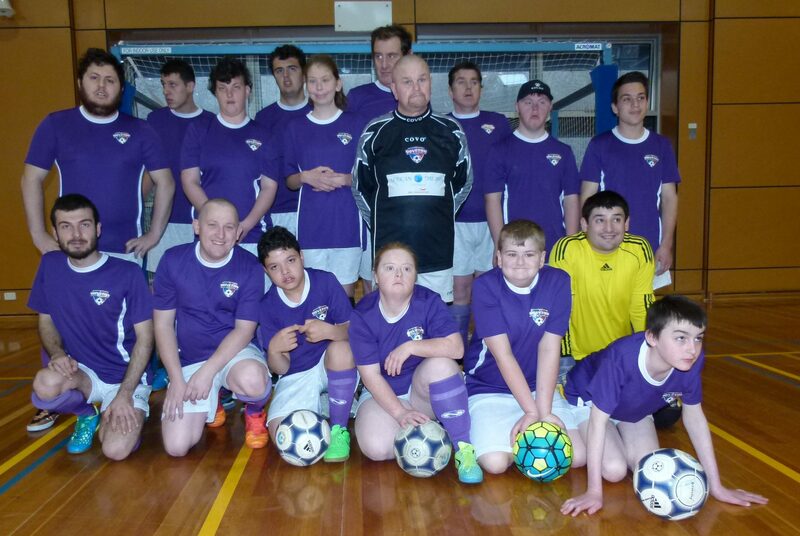 First game they played against Victorian C.P state team, our players struggled in the first half but after the coach talked to them at half time they played fantastic and all the training they have been doing worked really well for them and they ended up with a well deserved 3-1 win. 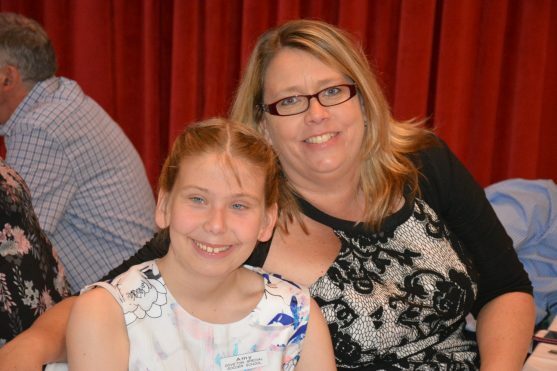 Thank you to the three coaches and the families that were there to support our players. 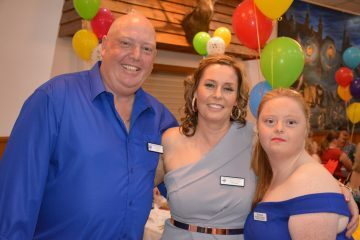 Great day was had by all. 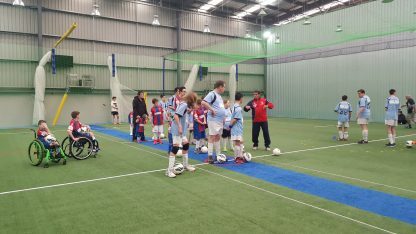 Saturday 20th of August Doveton Special Soccer School received Northern Falcons S.C for other soccer game was a good tune-up for our players ( before travel to Darebin International Sports Complex) the seniors won 16-1 , congratulation to all the players for the sportsmanship on the day. 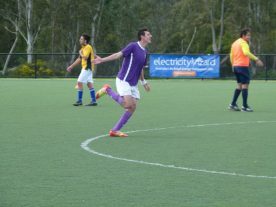 Pitch 2 at John Cain Memorial Park. 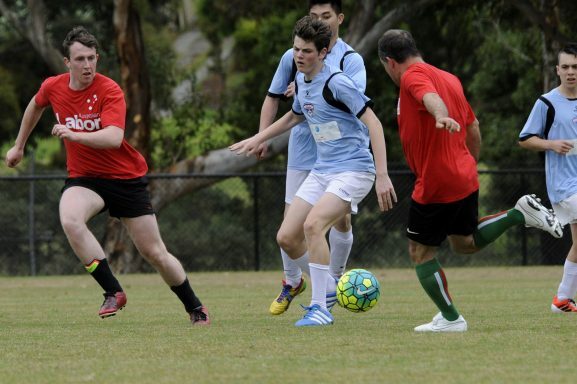 Please enter via Darebin Road, and park in front of the Main Entrance. 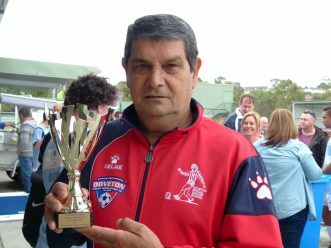 On Saturday 30th of July and under our community program we played the annual Challenge Cup against City of Casey Councillors. 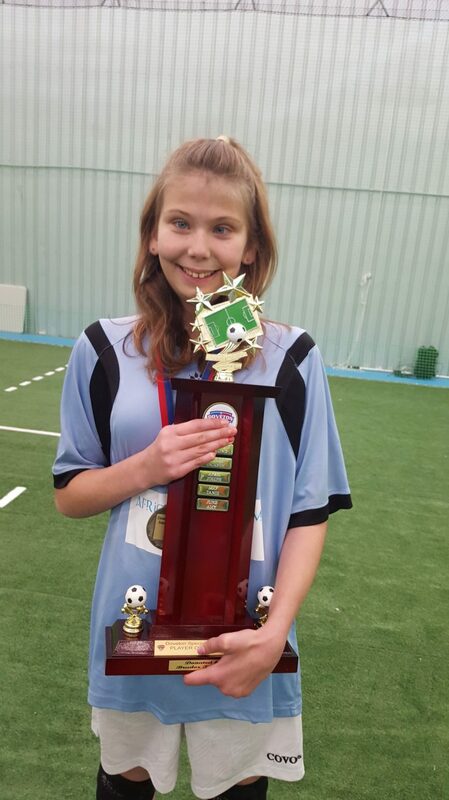 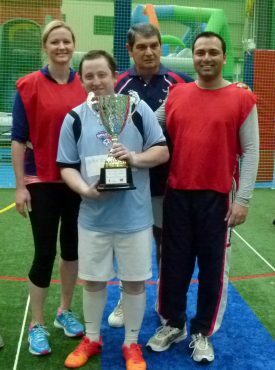 This time our team won the game 14-3 and Doveton Special Soccer School will keep the cup for one year. 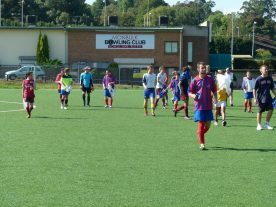 Many supporters and families attended the Challenge Cup. 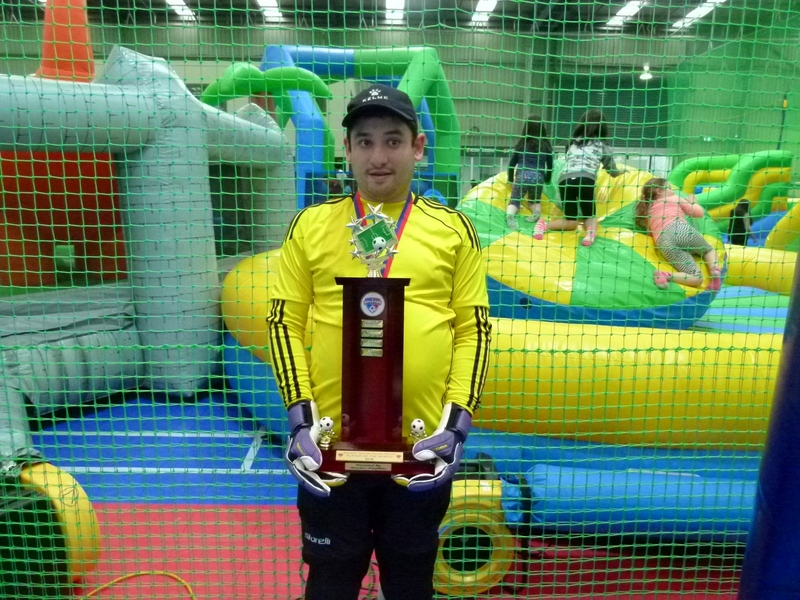 The community program is designed to raise awareness in the broader public about people with a disability and the fact they can play and enjoy sport. 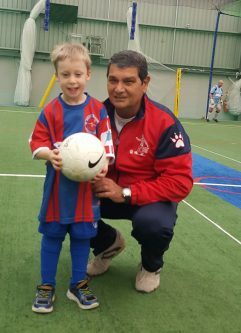 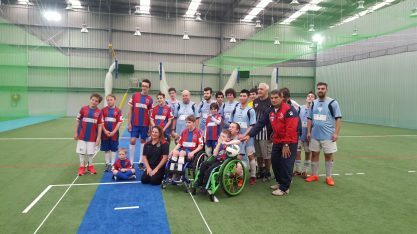 On Saturday 2nd of July under our community program we received the visited of Mount Martha Soccer Club at Icon Arena Indoor Sport. 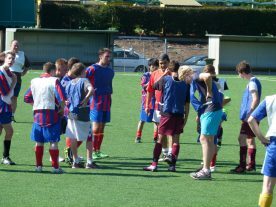 Was fantastic see all the players join together in skills training and one hour soccer games, the highlight of the day was the sportsmanship of the two clubs members, this show that not only they learn to play soccer but also developed social skills. 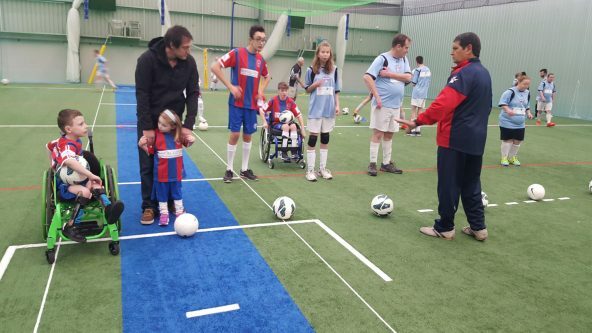 Attendees (familiars and friends) appreciated the dedication and effort of the players. 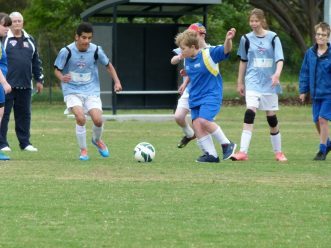 Our special thanks to Mount Martha S.C for accepted the invitation ,the doors are open now for many more games in the future.